The Supply Chain Safety & Security Association (SCSA) was founded by a group of professionals from supply chain management, security management and information technology management in April 2002, with the aim of bringing awareness to emerging security threats on the supply chain industry. They believe that the joint effort of supply chain and security professionals can fight against security weaknesses in the most effective way. During an Industry Day event that accompanied ICAO’s Aviation Security Week, SCSA spoke about both facilitating trade through supply chain security and cross border re-export aviation threats through an industry approach. These presentations to key policy and decision makers from States, stakeholders and industry partners addressed existing and future challenges relating to aviation security technology and innovation. 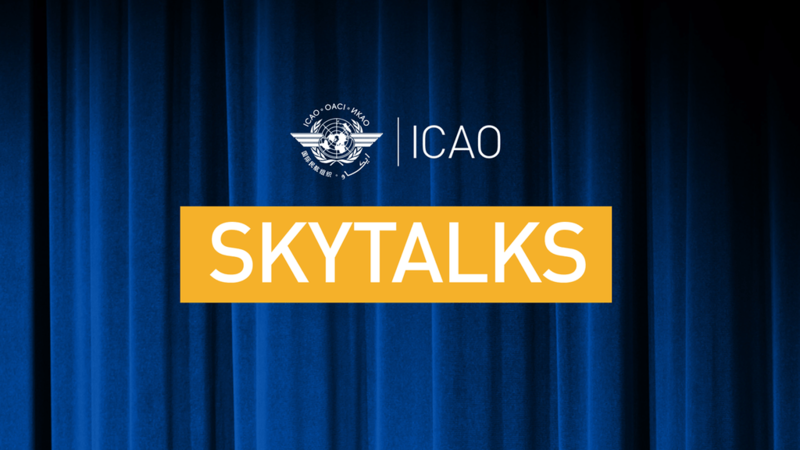 We are sharing SCSA’s SKYTALK presentation here.